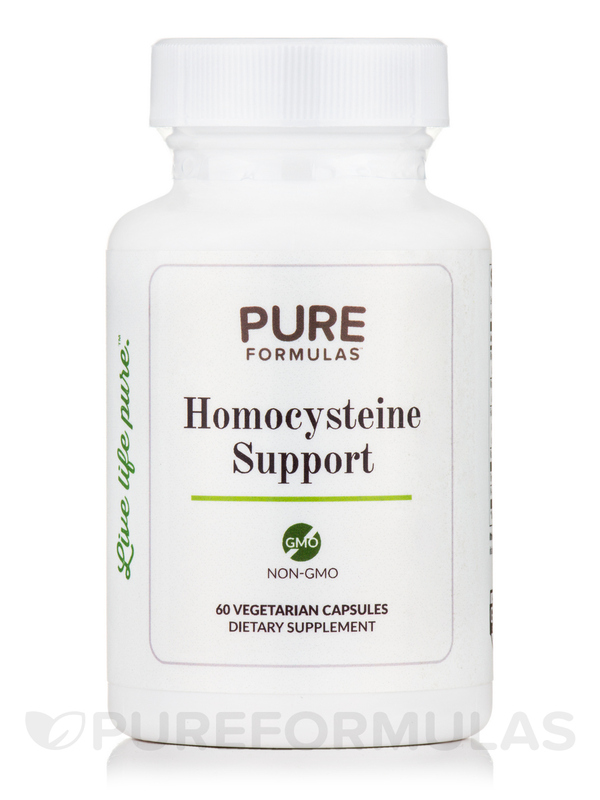 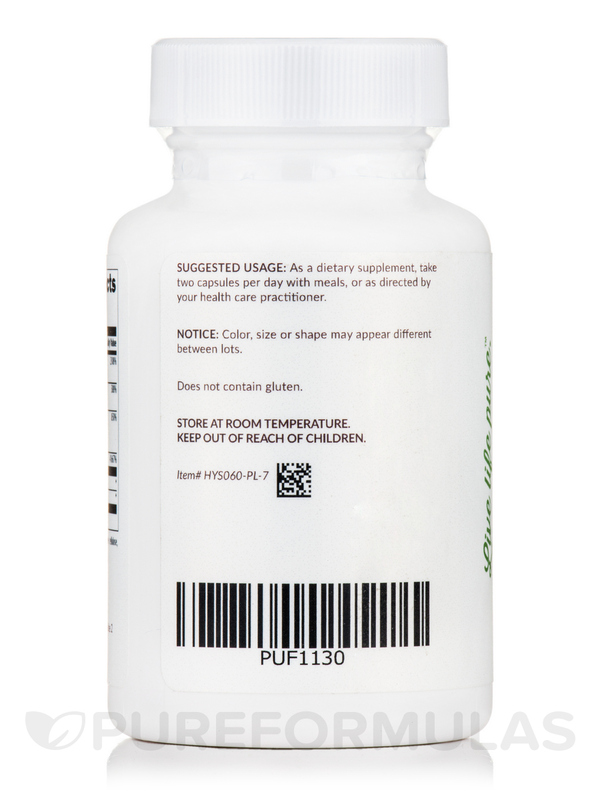 Homocysteine Support from PureFormulas contains a proprietary blend of vitamins and minerals that help regulate homocysteine levels to support heart health. 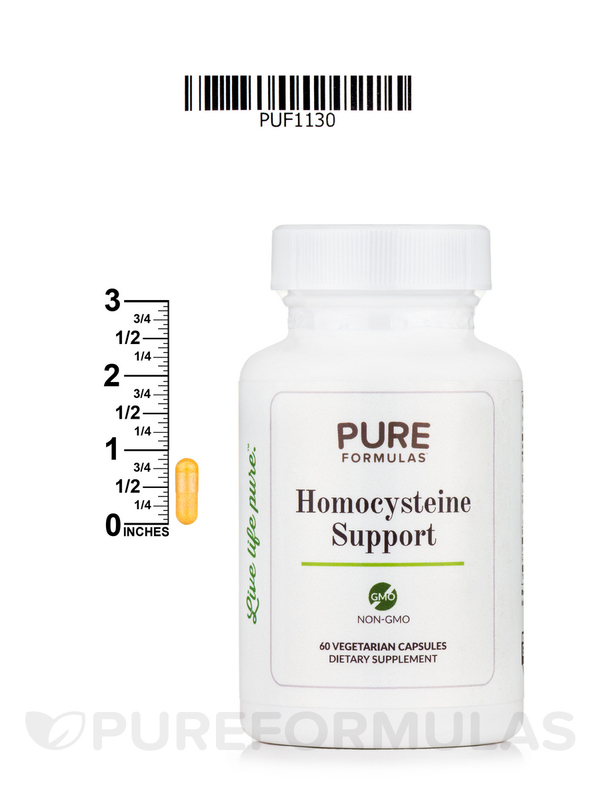 Homocysteine is an amino acid that's abundantly found in animal proteins. 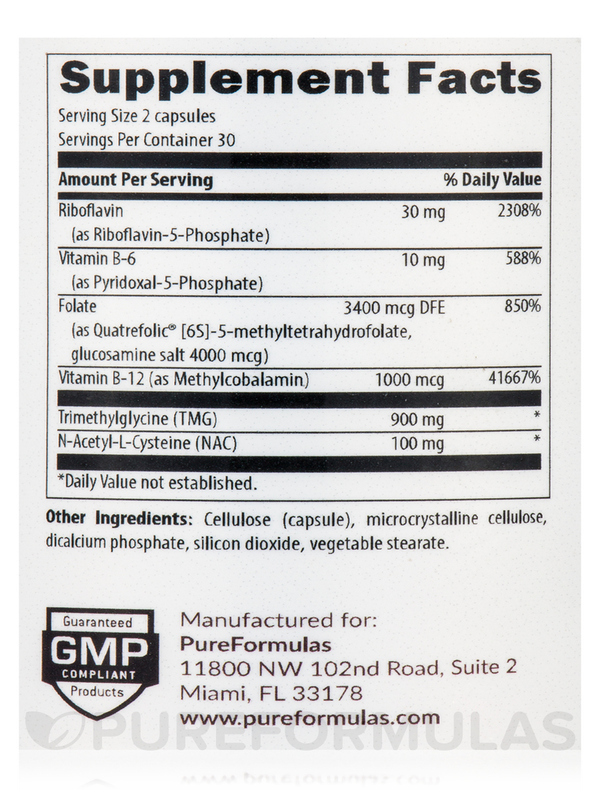 This formula provides nutrients that help support normal levels of this amino acid. 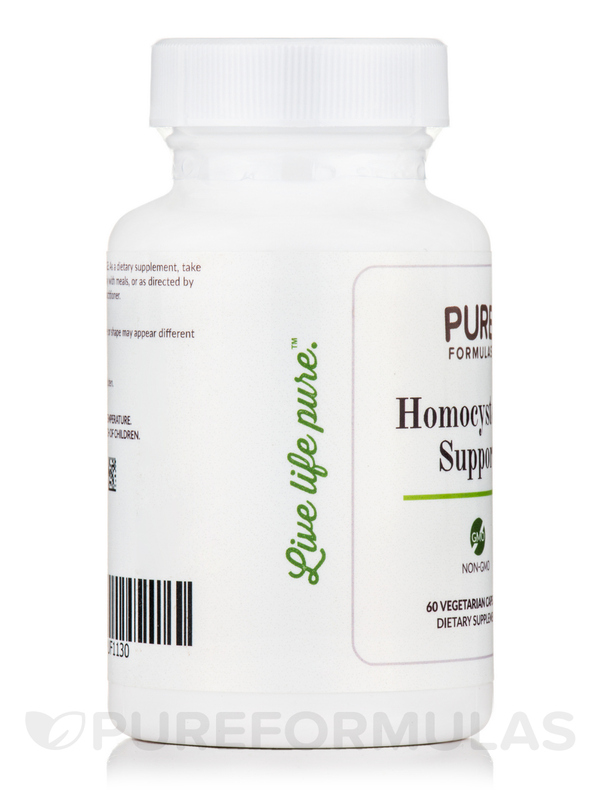 Poor diet can lead to increased homocysteine concentrations in your body. 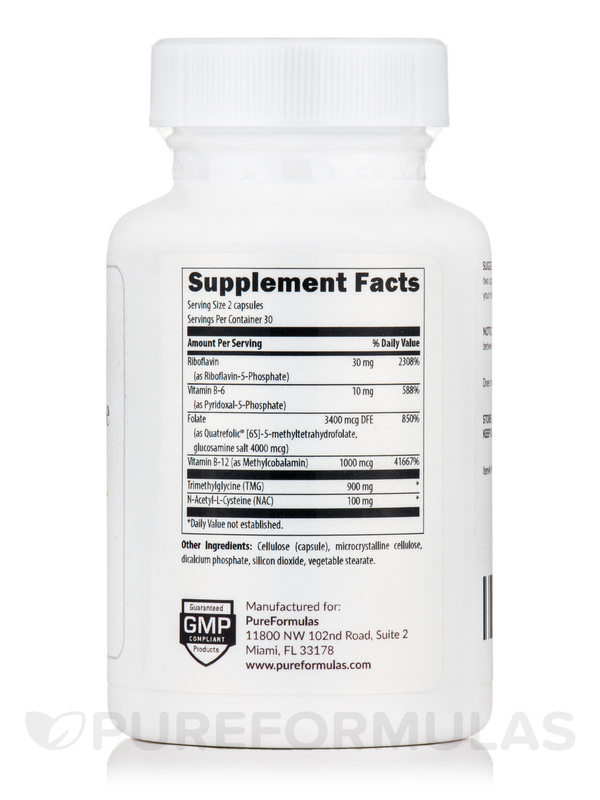 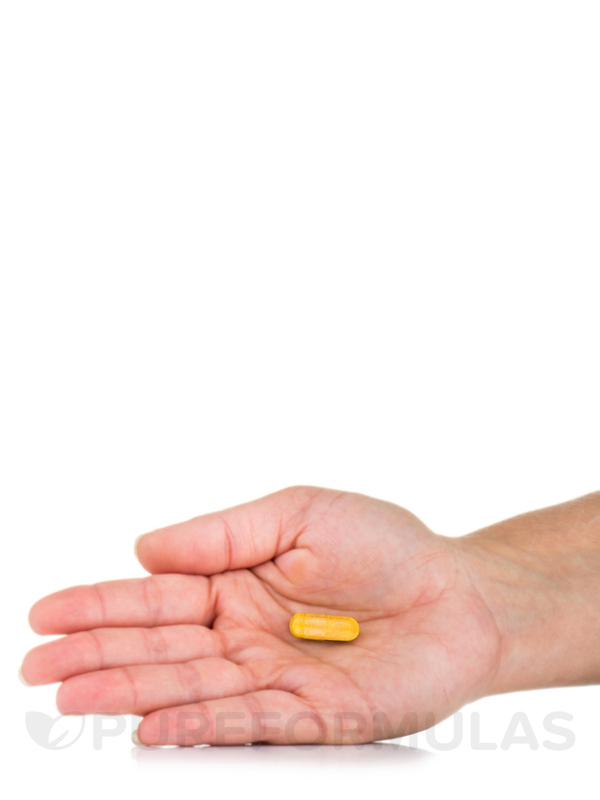 This supplement provides essential B vitamins to aid in balancing homocysteine in the body and helps to maintain arterial‚ blood‚ and long-term mental health. 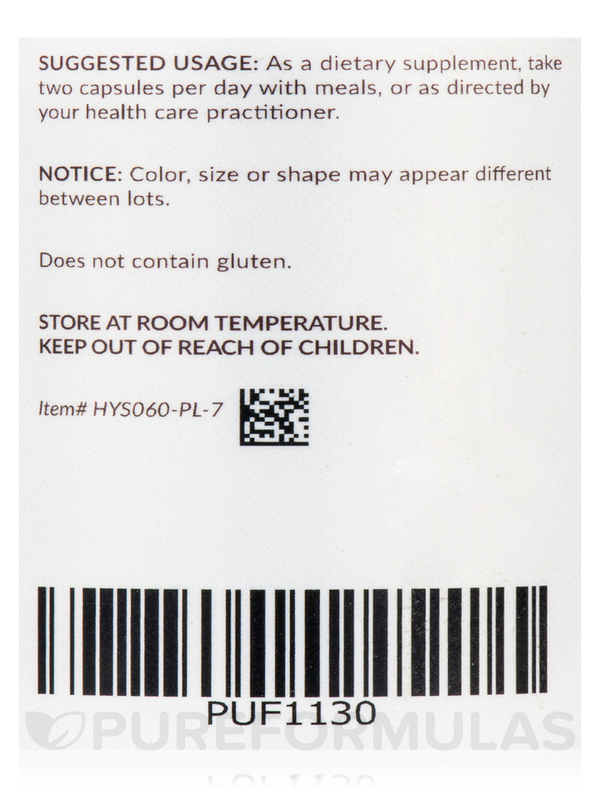 Does not contain Gluten / Non-GMO.